If you're on a budget, more of a casual than a power user and want a relatively rugged laptop that will happily handle multimedia, Blu-rays and light gaming, the MSI FX600 is a great all-round package. 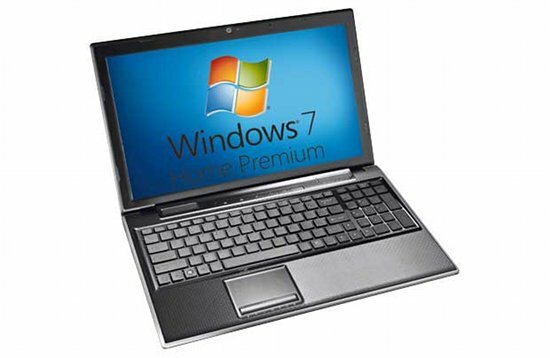 You can get better multimedia laptops, but only if you spend considerably more. It delivers good gaming results and satisfactory overall performance combined with high-build quality and decent ergonomics, but fails to match up to the fearsome performance and specification of Medion’s Akoya P6624.